SKU: PB-PPD. Category: prison conditions and struggles. The present crisis in prison conditions has been decades in the making. What are its real causes? 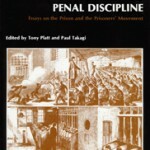 What are the class forces at work in the penal system? This important anthology of 16 essays selected from Crime and Social Justice addresses these and other questions. 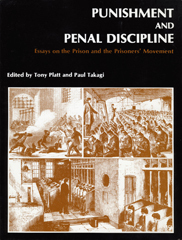 Sections on: Political Economy and Punishment, Contemporary Penal Discipline, the Prisoners’ Movement, and much more, placing the current penal crisis in a historical and theoretical context. 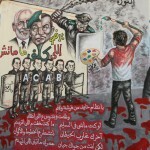 Also included are evaluations of two much-discussed works by Michel Foucault and Michael Ignatieff. Contributors include: Herman and Julia Schwendinger, Dario Melossi, Ivan Jankovic, Karen Wald, and others. Social Justice is a quarterly peer-reviewed educational journal that seeks to inform theory and praxis on issues of equality and justice. SJ was founded in 1974 and has been proudly independent since.